Military families move a lot. These links and resources can help make it easier. 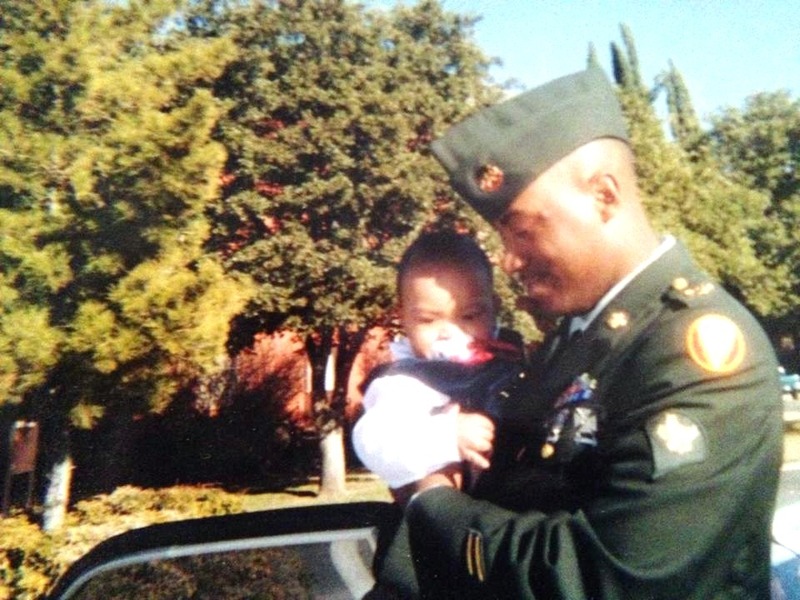 Military personnel and their families face difficult situations as a part of their job. One of these is relocating to new assignments. Use these links to access services and information that will help your family make smoother moves. Specialized Training of Military Parents (STOMP) provides services for military families of individuals with disabilities. The STOMP website includes links and information about moving. Downloading Tips for PCS moves when you have special needs is a good place to start. Learn about free prekindergarten eligibility for active duty military dependents from Texas Education Agency. Also see How to Enroll Your Child in a Texas Public School and Transferring Your Child to a New Texas School.